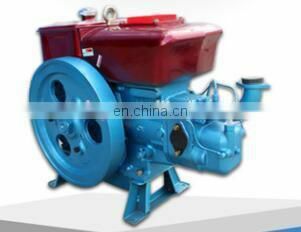 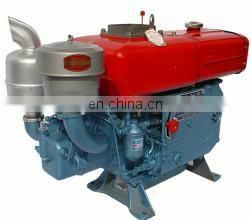 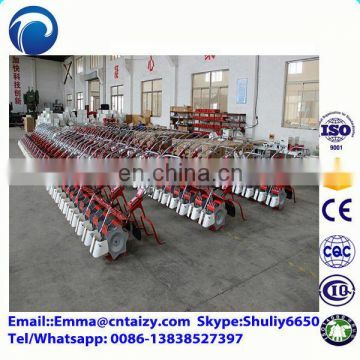 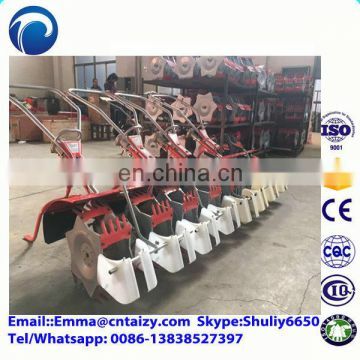 1.This product is suitable for rice field weed. 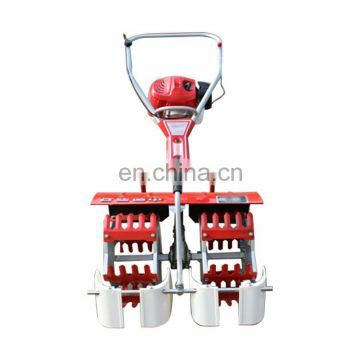 It instead of herbicides, reducing the pollution to the environment, avoiding the soil harden with professional design rotation. 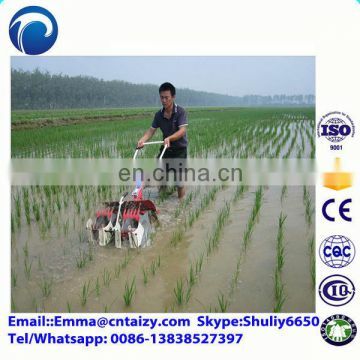 2.It is essential tools for organic rice planting. 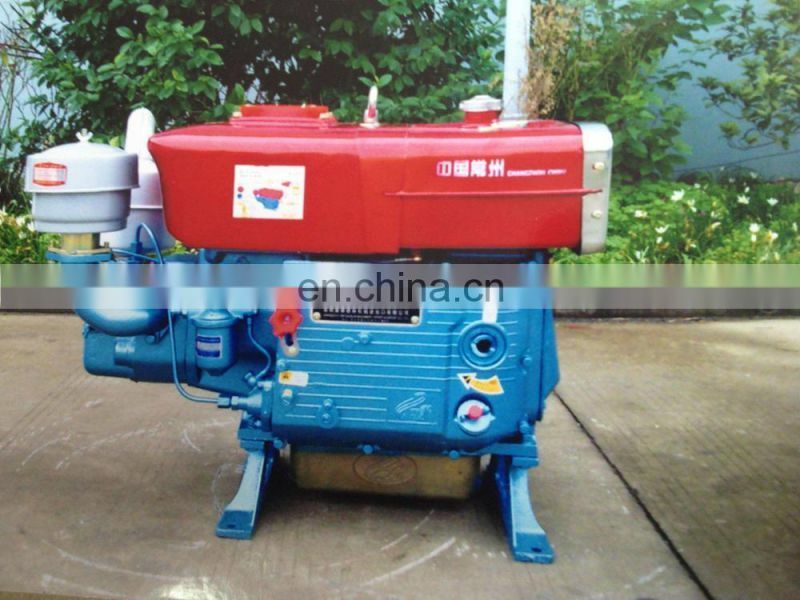 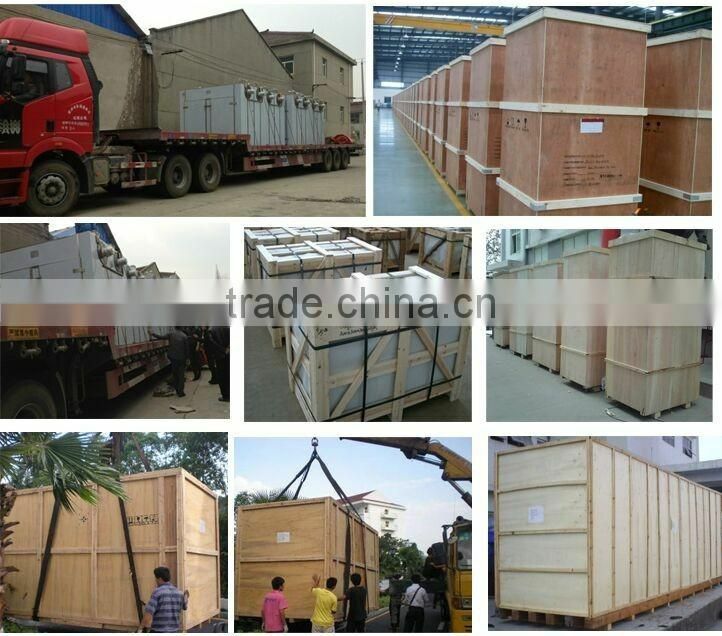 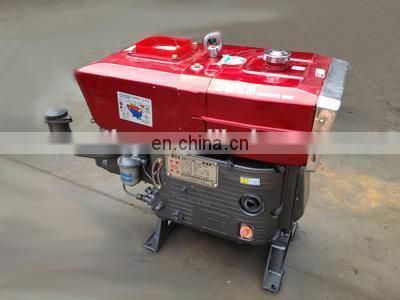 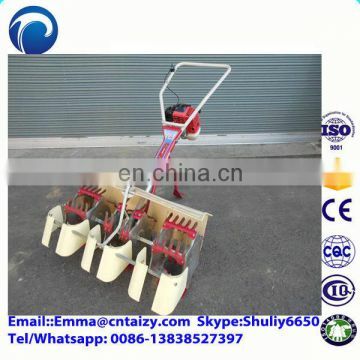 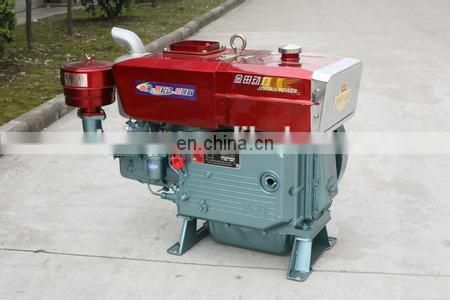 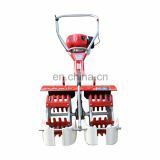 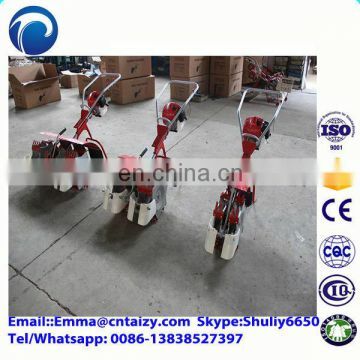 3.This machine is in small size, light weight, easy to move, it is economical and practical.